This is one of my favorite ways to make a roast beef sandwich. Since my friends and family enjoyed it so much, I knew I had to put on the menu of our new restaurant Cheffie’s Cafe. 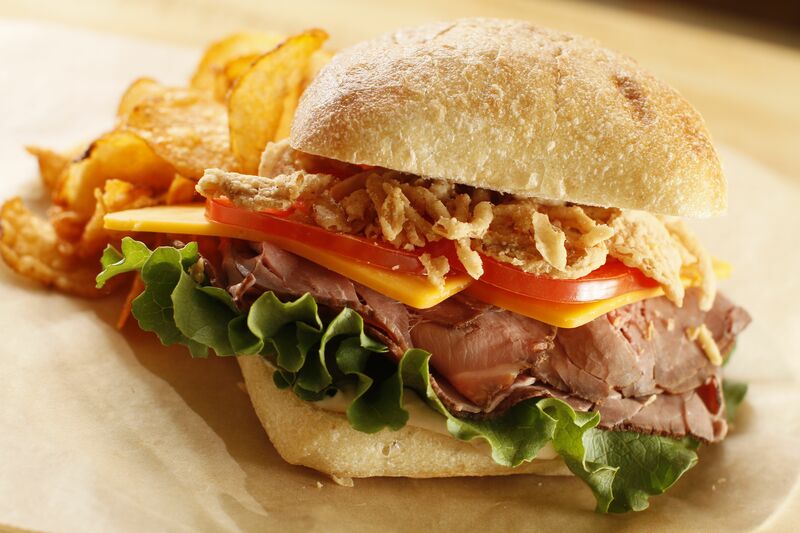 Not surprisingly, it is one of the most popular items on our Signature Sandwich menu! The secret ingredient is French’s French Fried Onions! 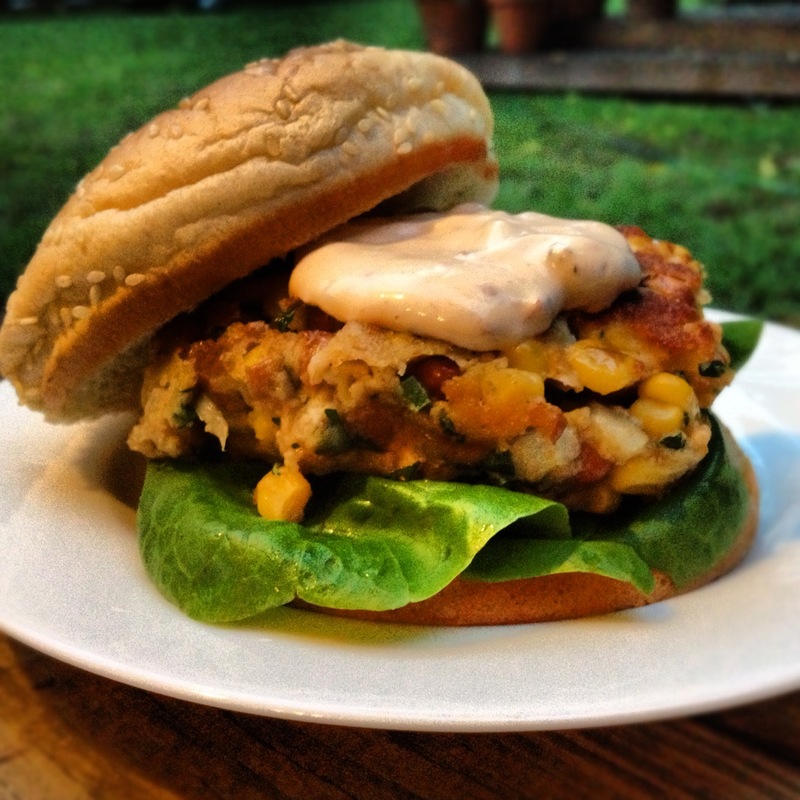 They add both a delicious crunch and flavor that turns an ordinary sandwich into a tasty treat! Cover each sandwich with a second slice of bread. Cut in half to serve. 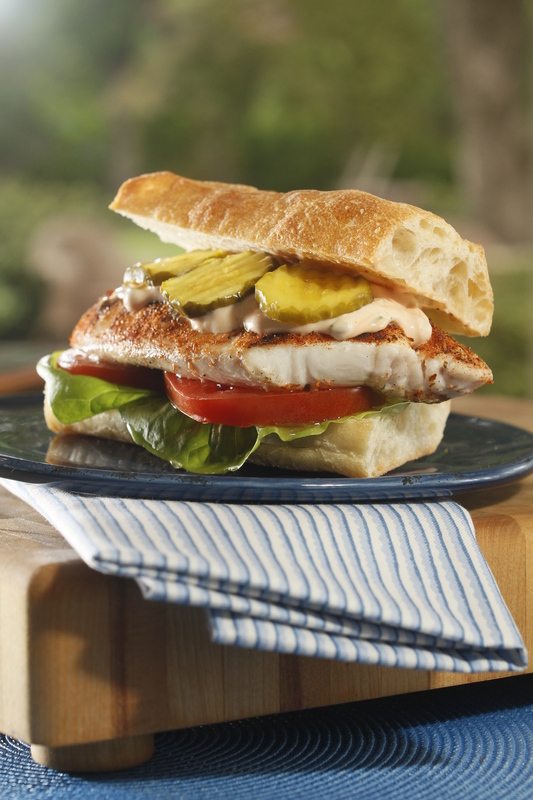 Cooking Tip: Horseradish mayonnaise is really easy to make and can add great flavor to a sandwich. In a small bowl, whisk together 1/3 cup mayonnaise and 2 tablespoons prepared horseradish. ***Photo by Justin Fox Burks. Food styled by Jennifer Chandler. This is of my favorite salads. It has the perfect combination of tastes and textures. I could wax poetic about how each element of the combination … the sweetness from the fruit, tartness from the lettuces, saltiness from the cheese, and crunch from the nuts … compliments the others. But I will spare you the rhetoric and just tell you in plain terms … it’s darn good! The Blush Wine Vinaigrette is my homemade version of Brianna’s Blush Wine Vinaigrette. When I was writing my cookbook Simply Salads, I took some of my favorite store-bought dressings and did my best to imitate them. At times my kitchen resembled a strange sort of vinegar and oil laboratory! Some attempts worked; others didn’t. But I am proud to say that I may even like my homemade version of this dressing better than the original. It’s brighter in flavor (thanks to the freshly squeezed lemon juice), has no preservatives or MSG, and costs so much less than the bottled original. 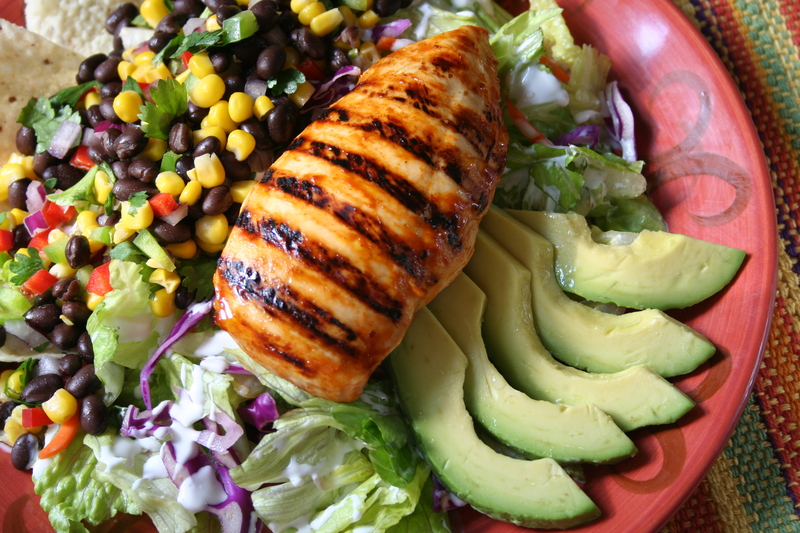 Hope this becomes one of your favorite salad combos too! 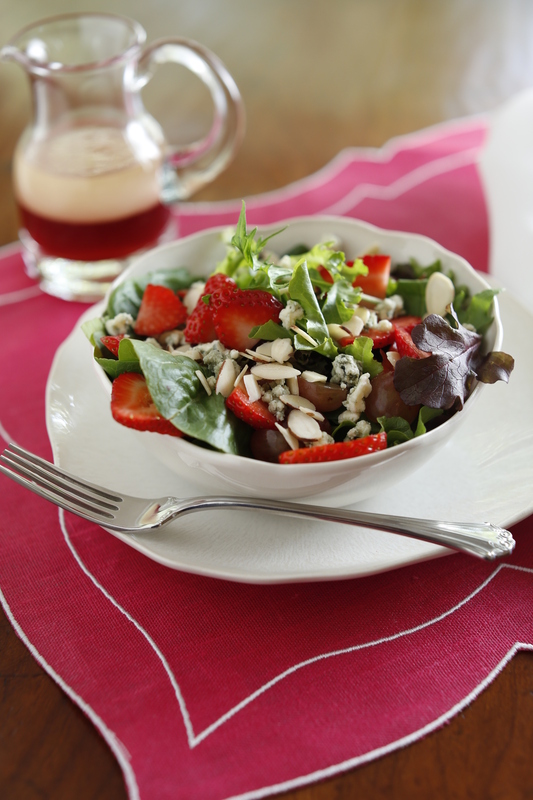 In a large salad bowl toss together the salad blend, strawberries, grapes, scallions, almond slices, and crumbled blue cheese. Add the dressing to taste and gently toss. Season with salt and pepper to taste. 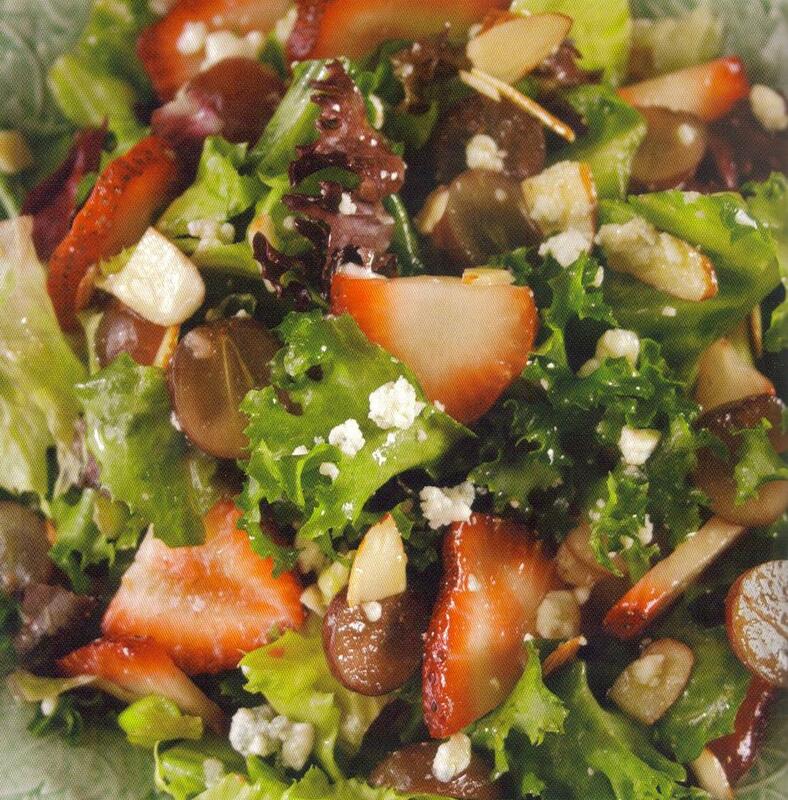 Cooking Tip: Mix and match this colorful salad using your favorite ingredients. Try substituting spinach or using green grapes or dried cranberries. Goat cheese is also a nice substitute for the blue cheese. Beets are one of those things that I used to always turn my nose up at. Well…to be honest…that’s putting it mildly. I’d say for the first thirty-something years of my life, they would have been listed at the top of my “Yuck!” list. “Why would anyone want to eat those slimy canned red things that seemed to just languish on the salad bar?” was my sentiment. Then one day…it all changed. I was at my favorite NYC restaurant (Balthazar) and when my salad arrived, there were beets! How I missed that on the description I have no idea. I would have never ordered anything with beets! My friend laughed at me as I forked through the lettuce leaves like a picky toddler. She dared me to eat a beet and, never one to turn down a food challenge, I took a bite. I am sure there was a look of shock on my face. What I tasted was nothing like the beets I had eaten so long ago in my high school cafeteria. These little red slices were sweet, earthy, and … surprisingly delicious. Since that fateful day, I have become a huge fan of fresh roasted beets. (I still won’t touch the canned variety!) The simple process of roasting these little orbs brings out their almost candy-like sweetness. Just wrap them in foil, pop them in the oven, and 45 minutes to an hour later…you have a delicious treat. 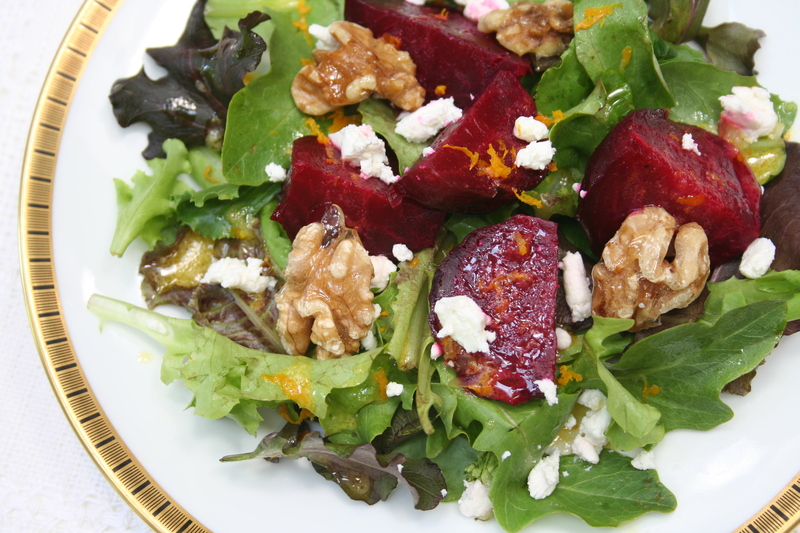 Give beets a try in this Roasted Beet Salad from my cookbook Simply Salads. The orangey citrus vinaigrette complements the beet’s sweetness and the tangy goat cheese adds a nice contrast. Roasting beets brings out their natural sweet and earthy flavor. They will taste nothing like the canned beets that you find in the self serve salad bar. In small bowl whisk together the shallots, lemon juice, orange juice, orange zest, Dijon mustard, and oil until well combined. Season with salt and pepper to taste. Preheat oven to 400 degrees. Wrap the beets in aluminum foil. Place the foil packet on a baking sheet and bake until the tip of a sharp knife easily slides through the beets, about 45 minutes to 1 hour. Remove from the oven and cool. Once cool enough to handle, use paper towels to peel the beets. Cut into quarters. Divide the salad blend equally among the plates. Top with the beets and then drizzle with the vinaigrette to taste. Crumble the goat cheese on top and garnish with candied walnuts.